Hubby went to Arranque, Manila yesterday to accompany a friend who bought a pet bird. On their way home, they passed by a dim sum restaurant called Shanghai Fried Siopao in Ongpin to buy pasalubong (take-home treats). Hubby bought 6 pieces of fried siopao, which he excitedly shared with us. He said we should try it, and we did! I had one piece of this Bola-Bola Fried Siopao for my afternoon snack yesterday and for my breakfast this morning. 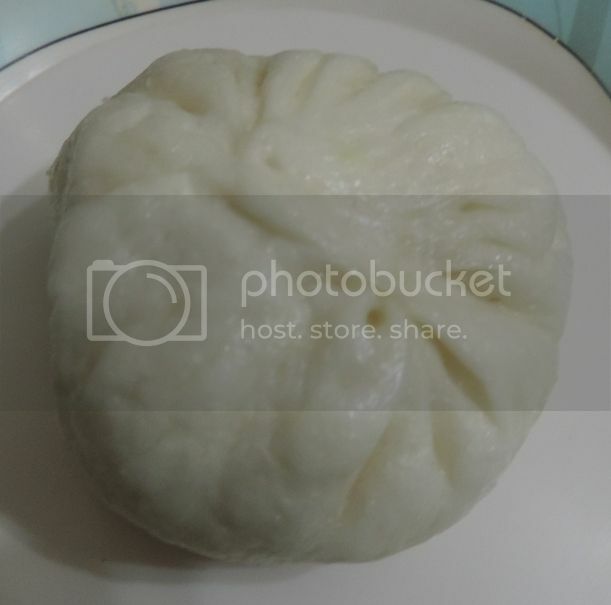 At first glance, this looks like an ordinary siopao, but when you look at the bottom, you’ll notice that it’s golden brown, an indication that it’s been pan-fried. What I like about this fried siopao is its soft dough and generous pork filling that’s really tasty. It’s also quite affordable for only Php17.00 per piece. Have you had fried siopao before? 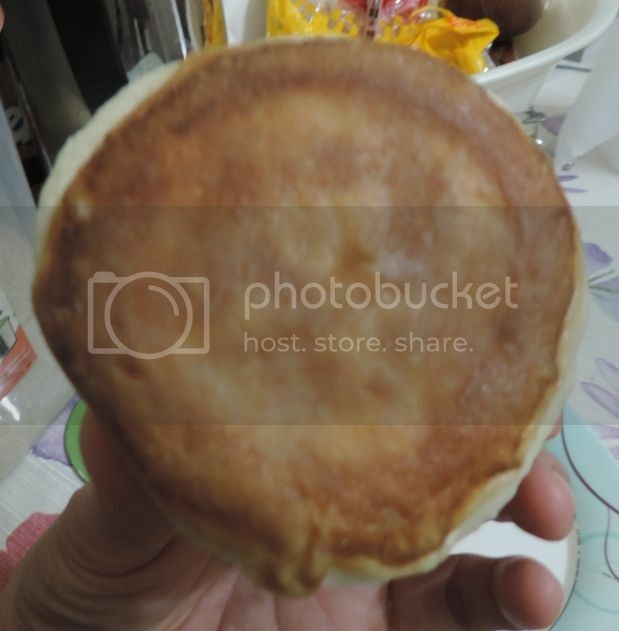 This entry was posted in Bola-Bola Fried Siopao, Shanghai Fried Siopao. Bookmark the permalink. I’ve never had a fried siopao before! Looks delicious and worth teh try, though. Grabe, nagutom kami ni Noel sa fried siopao na’to. I hope we can visit Ongpin soon and try this.